One of my personal favourites reveals its most remarkable suites. 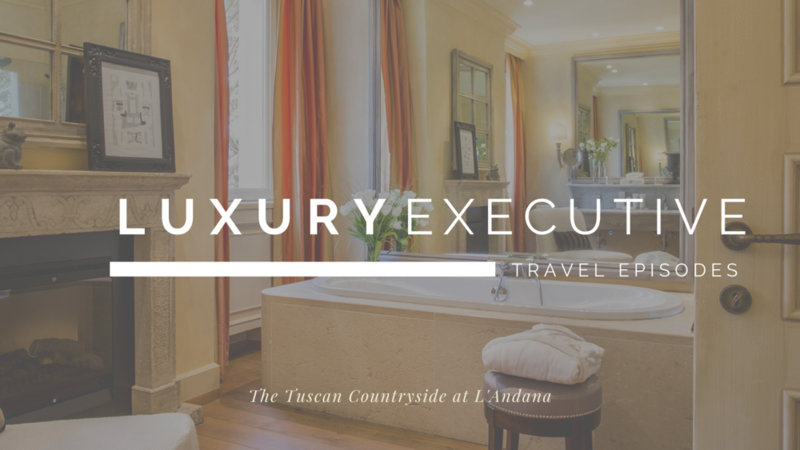 Enjoy the tour of a Prestige Suite while thinking of your happy place in Italy’s Tuscany. 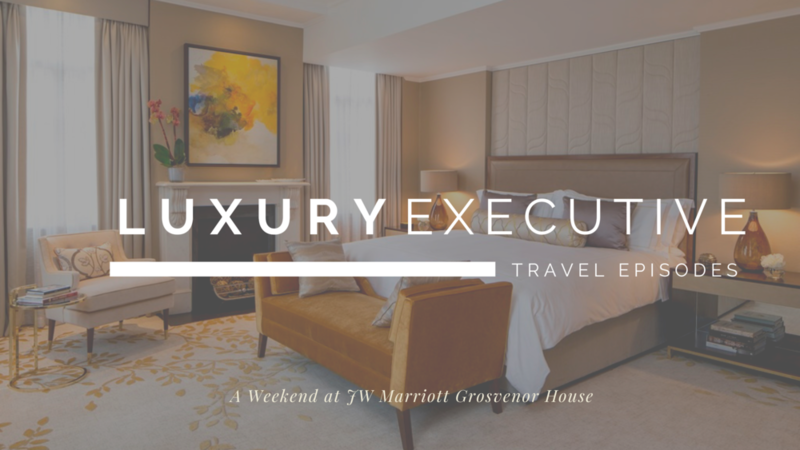 A tour through the recently refurbished Premier Suite - one of London’s prime suites overlooking Hyde Park - at the first JW Marriott property on Luxury Executive. An absolutely stunning overnight stay at one of London’s landmark hotels that has been opened in 2017 only and definitely makes it into the Top 10 Hotels in the UK. See what makes this Relais & Chateaux property so unique and why now is the right time to go and see Corsica, the secret of France with some extraordinary spots. Creating the top of the hospitality in the pretty town Merano - but also in terms of food. See our culinary expert Felix Bantel enjoy a three-day digest in the South Tyrolean Alps. 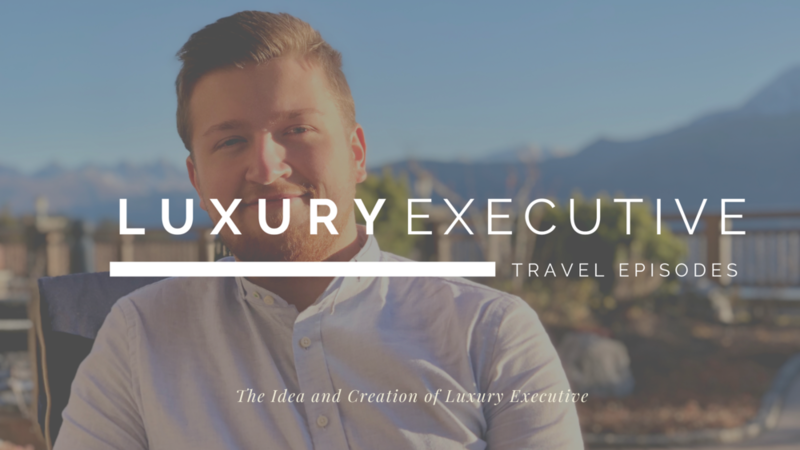 Listen to Daniel Egger, Editor on how his passion to the luxury hospitality made him create Luxury Executive and how he and his team started this business. GET YOUR PERSONALIZED AND TAILOR-MADE ITINERARY NOW! 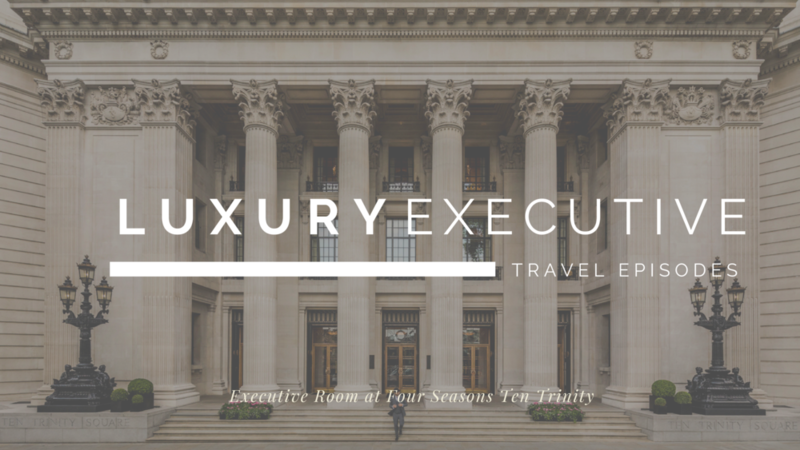 Travel Executive is introducing a new, unprecedented luxury Travel Consulting Service. With our inside-knowledge and passion for tailor-made travel, it is our duty to help you create a truly unique and unforgettable vacation. We support you with all necessary information and personally make sure that you experience that European getaway you were exactly looking for. Experts and know-how are the keys to a successful way of traveling. Don't know where to go for an off-the-beaten-track experience? We have got places you would never think of. Enjoy recommendations off the beaten track and savor tips you won’t find in a regular guide. Get exclusive access to the newest hotspots, the best hotels and the coolest bars - individually collated by our Luxury Executive team. A hotel is more than a place to sleep at. It is supposed to be your ‘home away from home’ and your retreat in an unknown city. Let us guide you to make the right choice, there is nothing more upsetting than paying a lot of money for a mediocre and unsatisfying experience. Isn’t it torturous to find the right place to dine? Don’t worry, with our excellent knowledge we will find the right restaurant and take care of the reservation as well. Please let us take care of the reservation, and don’t waste any of your vacation time. A full body massage after an exhausting day of shopping, or a manicure to start a day full of sightseeing? We have got you covered and will make all necessary arrangements. Wether you prefer the helicopter for a New York city tour, a Porsche Spyder for the next trip along Amalfi Coast or a Bugatti to show you're having a great time in Monte Carlo - let us know and we will be happy to arrange everything for you. Are you a perfectionist and want to make sure nothing is left to chance when vacationing? We will take care of literally everything you need to know and plan every little detail. We will recommend you the best places in town, the most convenient transfer options and present you with plenty of possible activities during your stay. Needless to say, that we will make sure you choose the hotel which fits your needs the best. The package does also come with complimentary use of our exclusive Travel Concierge service. This means that whenever you need something during your trip, we are at your disposal 7 days a week to help you with your request. Our "Light Service": The itinerary service provides you with a detailed and scheduled plan for your dream destination and includes advice for places you should visit and a perfect time schedule so you see in advance what you are able to see. Once we discussed the best possible option for you, we will recommend you two hotels in each city you visit. Depending on the length of your trip there is a fee of 50.00 euros (for trips of 7 days or less) or 100.00 euros (for trips of more than 8 days).